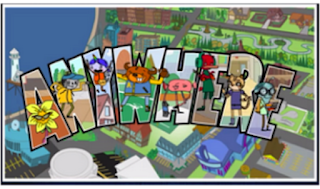 Digital Passport is an excellent web tool and mobile app designed for students in grade 3-5 to educate them on the fundamentals of digital citizenship and help them stay safe while using the net. 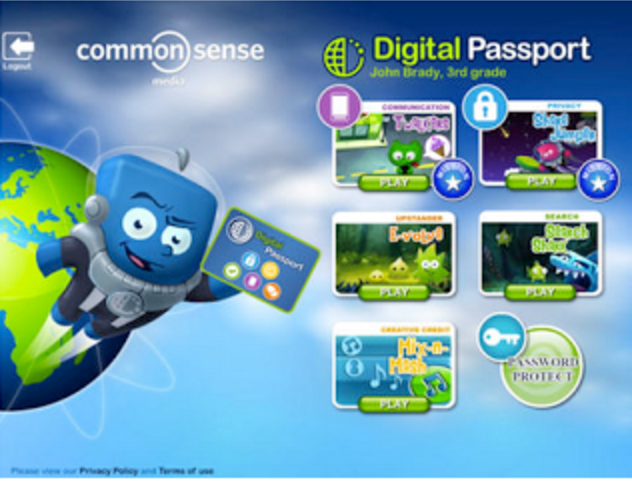 Digital Passport provides learners with a variety of engaging activities and games such as ‘playing platform games, creating digital mashups, and playing other fast-paced games, all while learning important lessons about leading a safe and responsible digital life.’ As a teacher, you can set up classrooms and monitor student progress through generated reports. Digital Passport offers 5 modules that take about 45 minutes in its entirety. They particularly focus on critical skills related to digital safety, respect and community. Other topics covered include: passwords, cyberbullying, privacy, communication, creative credit, and search. More details and instructions on how to set up students accounts, and monitor their progress can be found here. 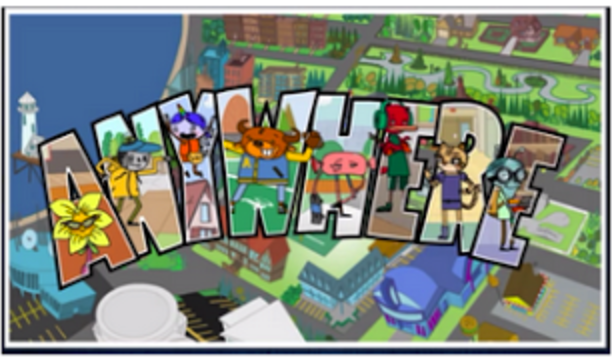 Digital Compass is a new tool released by Common Sense Media to help kids learn the fundamentals of digital citizenship and digital literacy through playing interactive games designed specifically for grades 6-9. The games came in the form of a simulation of the digital world we live in and provides kids with an informed understanding of the implication.